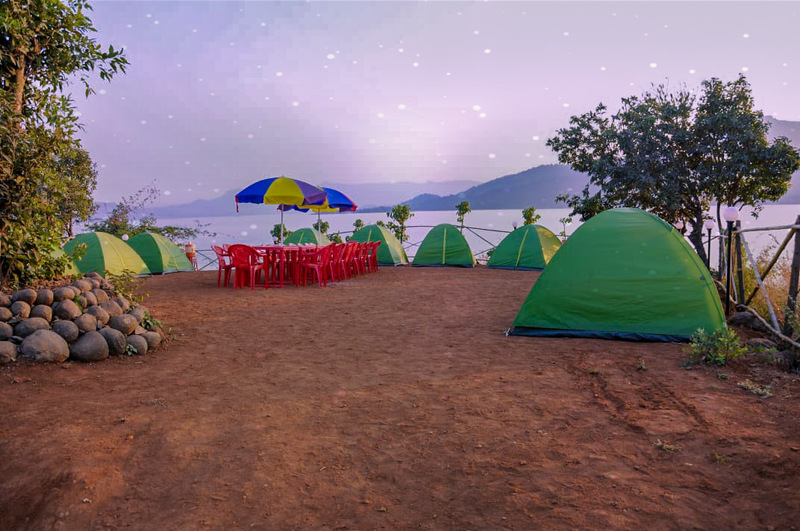 Pawna lake camping, A mild and cool climate, rich historical forts surrounding, great scenery and Pawna lake water. 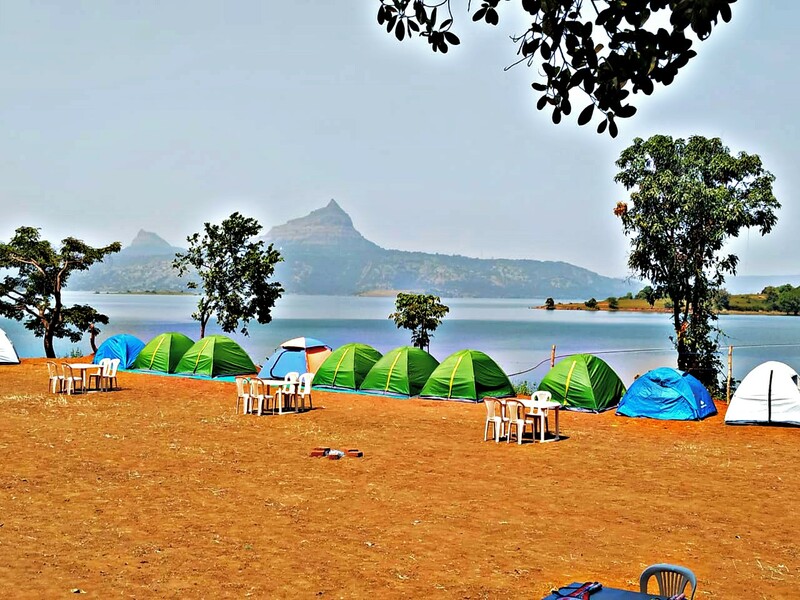 Pawna lake, the most popular lake in Lonavala, offers great camping experience and much more. Pawna lake is popular national and international tourist destination. 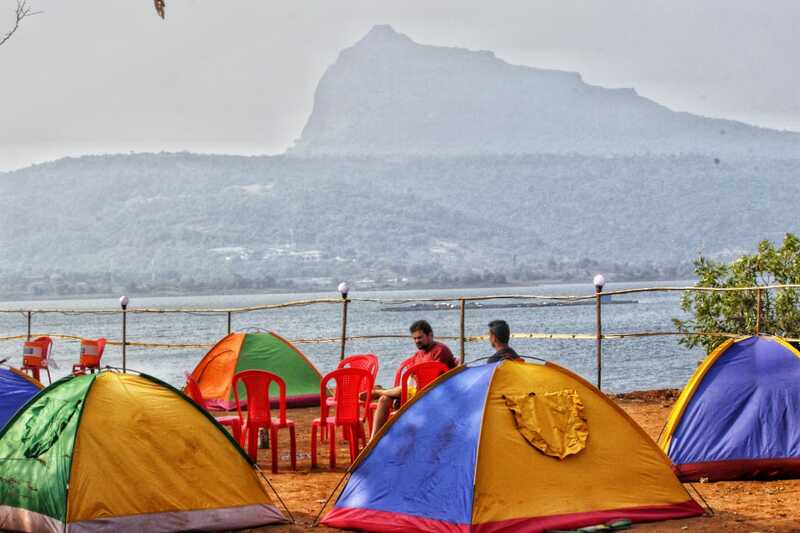 Every year pawna lake camping welcomes thousands of visitors seeking fun, camping, kayaking, relaxation, sport and culture. 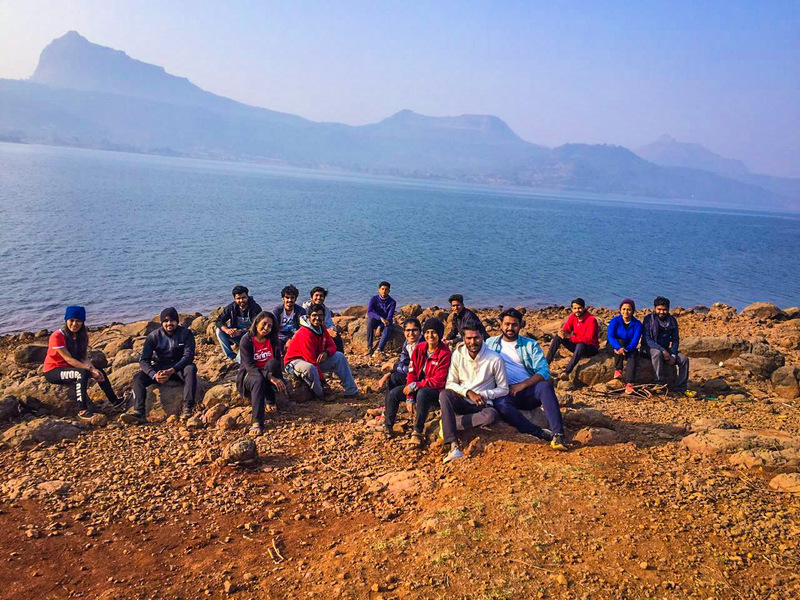 Visiting pawna lake for camping means discovering unique landscapes and trekking, visiting forts and caves. 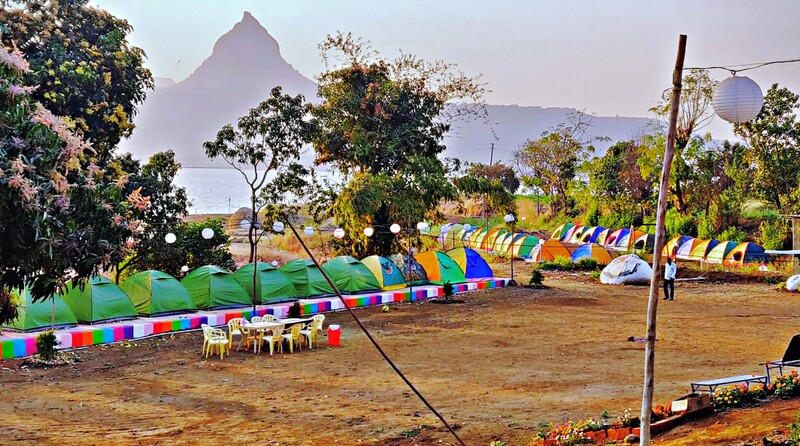 Pawna lake camping locations, enchanting mountain lakes, including near by forts, caves, adventure resorts, water sport activity. A holiday with a hundred faces, of camping and sports, trekking, relaxation and entertainment and an home made food and barbecue. We Had Great Fun At Pawna Lake Camping. People Over Here Are So Hospitable, The Food Was Great The Location A Is Just Fabulous. There Were No Cons Whatsoever, Will Surely Come Back Here Again. Cheers! Awesome Place To Stay .. I Visited This Place With My Family And Enjoyed Thoroughly.. Will Surely Come Back Again .. Enjoyed The Campfire Fun Activities. Games Here Actually Work And If You Are A Group, You Will Have A Great Night Out. Couples Too Can Have Peace Of Mind As The Staff Will Take Care Of Safety And They Make You Feel Special. Lake View Is Spectacular! Great Experience At Pawna Lake Camping...everything Was Just Perfect....food 10/10, Service 10/10, Location F 10/10 Exact As Shown In Pics, Staff Is Very Co Operative, No Safety Issues For Girls, Had A Great Time, Hope To Visit Again. Good place . You can sit on the shore of lake and have evening and morning tea. Very calm and close to nature. Organizers were very friendly and all the basic amenities were there. Yesterday my bday celebration done here.. It's so amazing place. Service is very nice. And management team is so helpful. Food quality is so lovely. I love this place. Thank you so much. The ambience is good with perfect blend of water n woods. Safe for couples & girls. The organizers need to be more prompt. All n all- Recommended???? Great location, good food, excellent service, courteous staff, lovely tents, ample parking space. Food quality is okay okay... rest of the things are amazing.. camping, burn ???? location is awesome. One thing to notice, the road from Pune to destination is very bad. Kindly don't take phase 3 road. Pawana lake is itself a very beautiful place.. this site is good with lovely view... Staff is alright for the price.. food is, again, alright.. approach road is horrible, so check your tires before you start . Lake is very nice ..but don't expect any hotel like facility ..
Pawna lake camping : Food Is Good. Barbecue Needs Improvement With Quality And Quantity. Also Don't Visit During Monsoon As You Will Not Enjoy Most Of Things. Best Time To Visit Is Oct To Dec.
enjoyed camping at pawna lake camping..